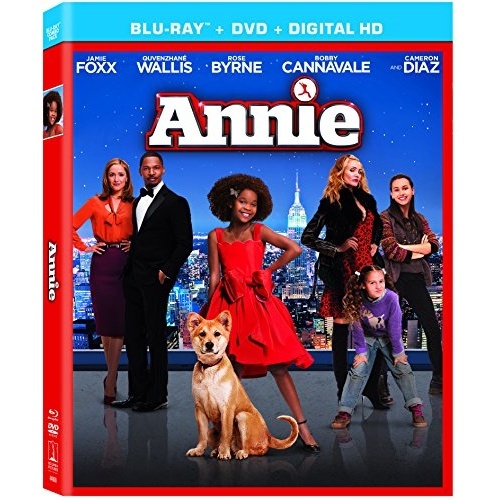 Academy Award nominee Quvenzhane Wallis (Beasts of the Southern Wild) stars as Annie, a young, happy foster kid who's also tough enough to make her way on the streets of New York in 2014. Originally left by her parents as a baby with the promise that they'd be back for her someday, it's been a hard knock life ever since with her mean foster mom Miss Hannigan (Cameron Diaz). But everything's about to change when the hard-nosed tycoon and New York mayoral candidate Will Stacks (Jamie Foxx) - advised by his brilliant VP, Grace (Rose Byrne) and his shrewd and scheming campaign advisor, Guy (Bobby Cannavale) - makes a thinly-veiled campaign move and takes her in. Stacks believes he's her guardian angel, but Annie's self-assured nature and bright, sun-will-come-out-tomorrow outlook on life just might mean it's the other way around. 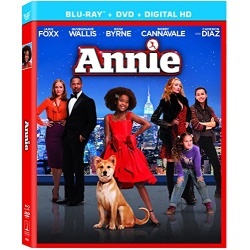 Sing-Alongs: "Hard Knock Life," "I Don�t Need Anything But You," "I Think I�m Gonna Like It Here," "Opportunity," & "Tomorrow"
Moonquake Lake � On Set!